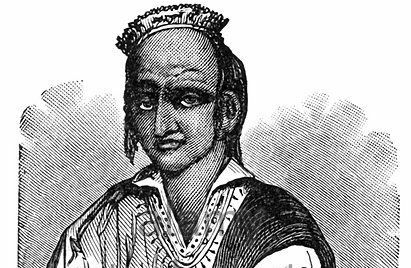 The Wampanoag sachem Metacomet—known to the colonists of New England as King Philip—was the second son of Massasoit, the chief who had befriended the Pilgrims in 1621. King Philip became chief in 1662, after the death of his brother Wamsutta, and waged war against most of white New England during 1675–1676. In proportion to the white and Indian population of New England at the time, “King Philip’s War”—all but forgotten today—was the deadliest war in American history.